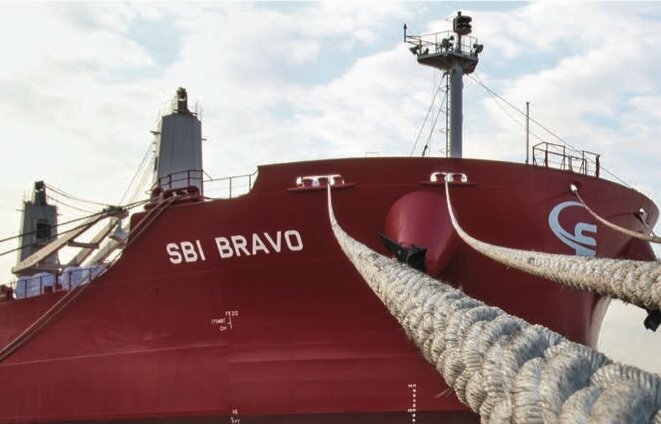 Monaco-headquartered Scorpio Bulkers has agreed to the sale and leaseback of six ultramax vessels to China’s AVIC International Leasing. SBI Antares, SBI Bravo, SBI Hydra, SBI Leo, SBI Lyra and SBI Maia are the vessels being sold, with completion scheduled by the end of June. The deal will see Scorpio add up to $62.4m to its liquidity, and it will bareboat charter the vessels back for a period of eight years. Scorpio has options to buy back the vessels from after the second year and an obligation to purchase the vessels at the end of the charter. Scorpio has been active this year refinancing its fleet, having sealed a sale and leaseback earlier this month with Ocean Yield for two ultramaxes and a seven-ship deal last month with China’s CMB Financial Leasing.